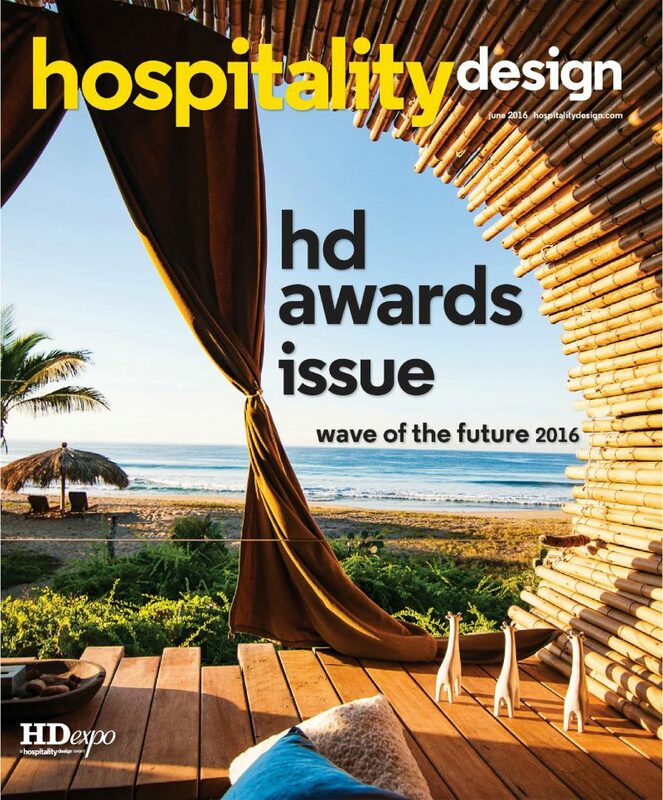 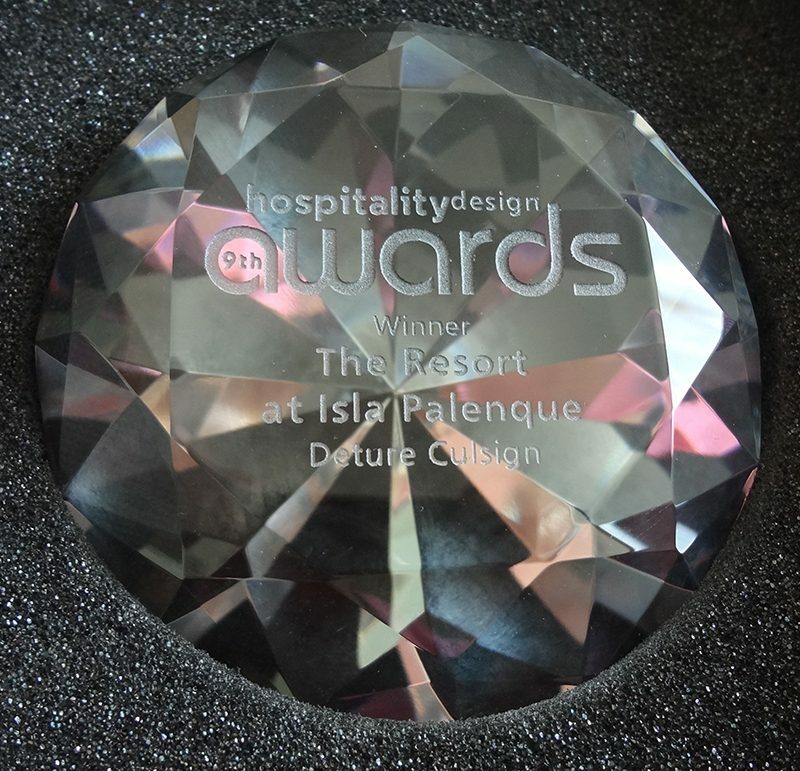 reading "Winner of Hospitality Design Best in Show"
reading "Best Interiors of Latin America and the Caribbean"
Boutique Design has selected the tenth annual Boutique 18, its yearly roster of noteworthy, on-the-rise designers of hospitality interiors. 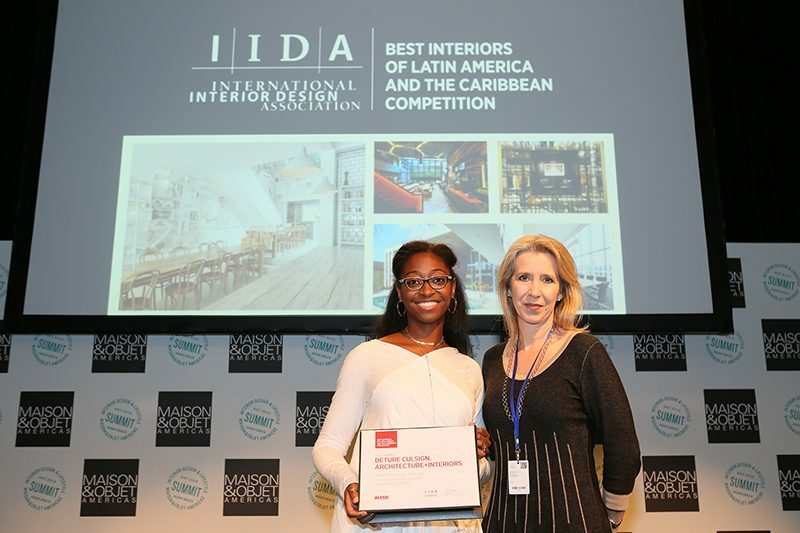 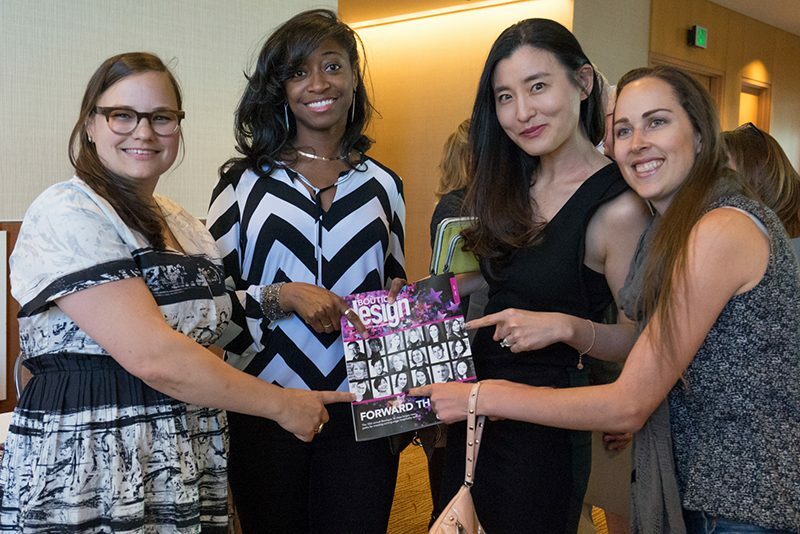 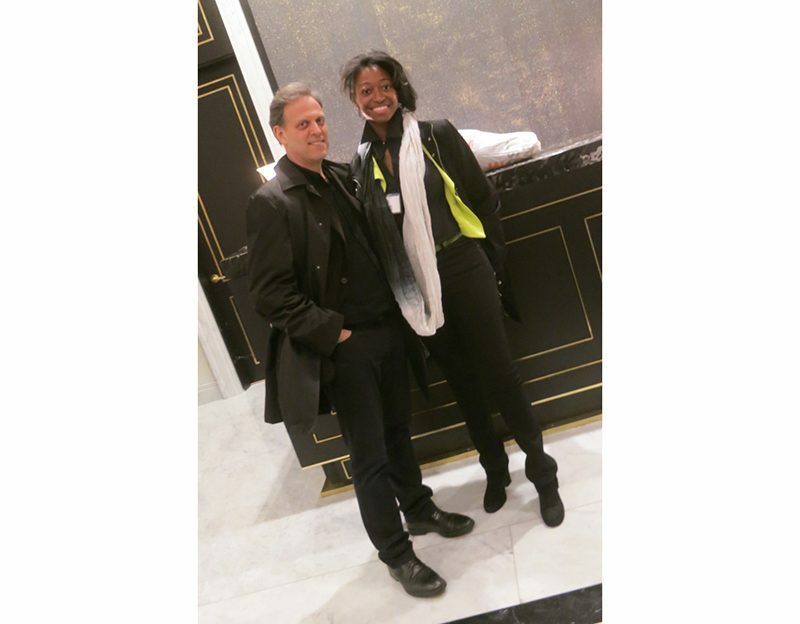 As Principal, Kimshasa has been selected as one of the top 18 designers and will be honored during this year’s BDWest trade show and featured in the April 2015 issue of Boutique Design Magazine. 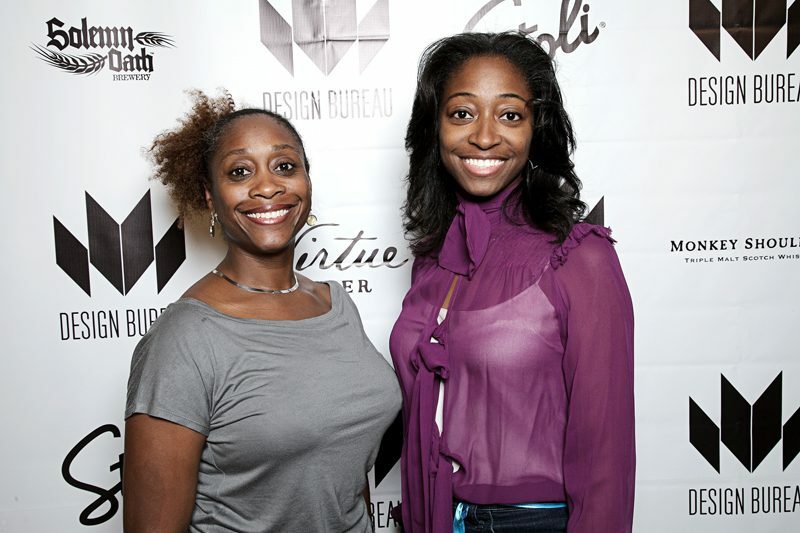 reading "DCA+I at Boutique Design West"
Deture Culsign celebrates as a design finalist for Boutique Design Gold Key Awards 2013 with colleagues including Chicago designer Jordan Mozer, pictured. 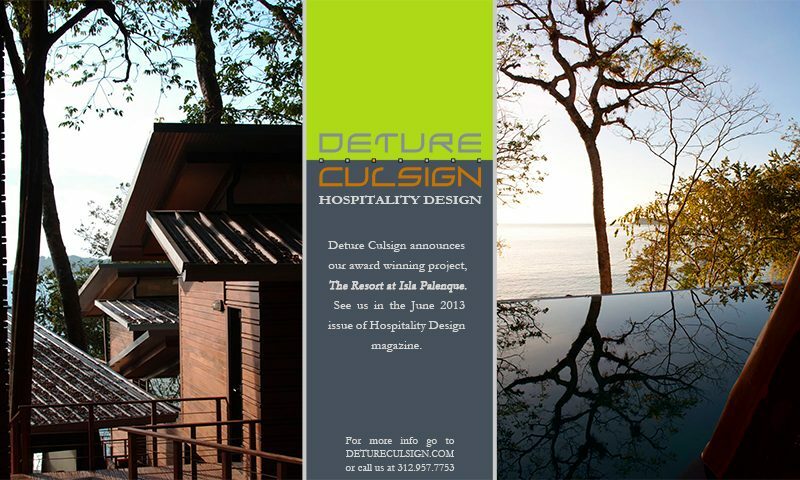 reading "DCA+I Finalist for Boutique Design Award"